Floatation Locations provides an up-to-date, International, directory of float tank therapy locations. 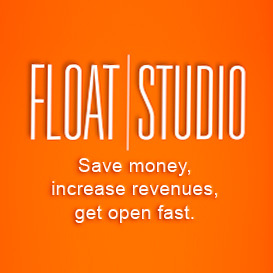 We help you find where to float near you and get deals on floating in your area. 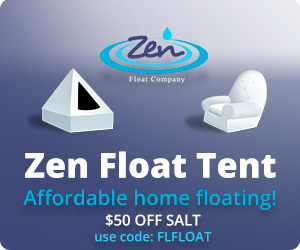 Floatation Locations is the #1 website people use to find float therapy locations worldwide. Float tanks, also known as sensory deprivation tanks, offer many positive benefits for the user including stress relief, pain management, improved athletic performance and more! Proven by over fifty years of clinical research, as well as anecdotal evidence, it’s no wonder that people are eager to find float tank locations today. Floatation Locations is the World’s Premiere Isolation Tank Directory and Floatation Resource Center. Find sensory deprivation tank and float tank therapy locations near you. 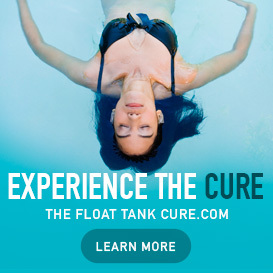 Our website provides the most reliable and up-to-date global locator for float tank locations and manufacturers. We house our social media pages, newsletters, blogs and much more so you can remain updated in this growing industry. If you are interested in floating you can find a location near you using the fastest most comprehensive search engine available. If you are a float center or tank manufacturer and haven’t teamed up with us yet, it’s time to Get Found! 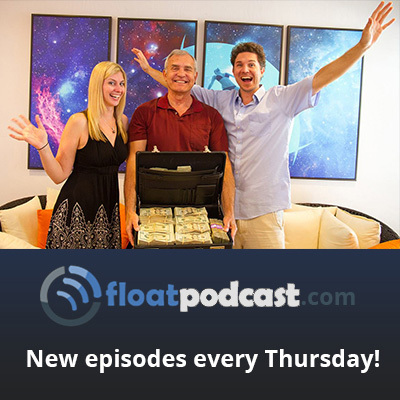 From educating new floaters to providing premium advertising for floatation tank businesses, Floatation Locations aspires to be the industry's hub and are proud to be an integral part of driving this industry forward! 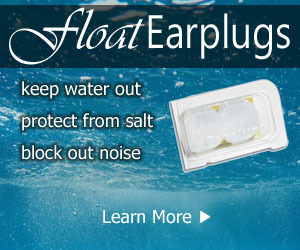 New to floating, find where to float and save money with Float Saver deals at Floatation Locations. Please take the time to browse through our directory of floatation therapy locations and find out where to float so that you can start realizing the pure joy of floatation now. Subscribe to our Newsletter to get our latest news! Join thousands of people who get the latest information about floating and exclusive Float Saver deal alerts right to their email inboxes. Floatation Locations Has Been Seen In..
Look Who's Talking About Floatation Locations. With help from his partner Joe Rogan, Aubrey guided Onnit to becoming a multimillion dollar company dedicated to the full range of improving human performance — including fitness, supplements, nutrition, and personal care. Interested in starting a float center? Marketing Manuals, business plans, franchise opportunities and more. 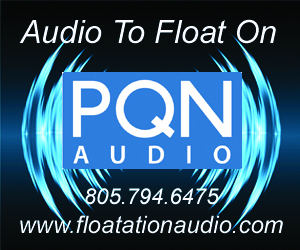 Let us put you in touch with float professionals who can help. Click Here for Free Information and Materials! 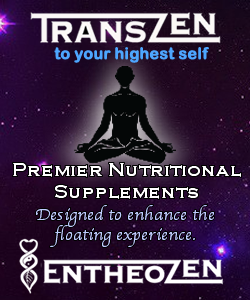 Supplements designed to enhance the floating experience. Tune in once a week! Save money, increase revenues, and get open fast.